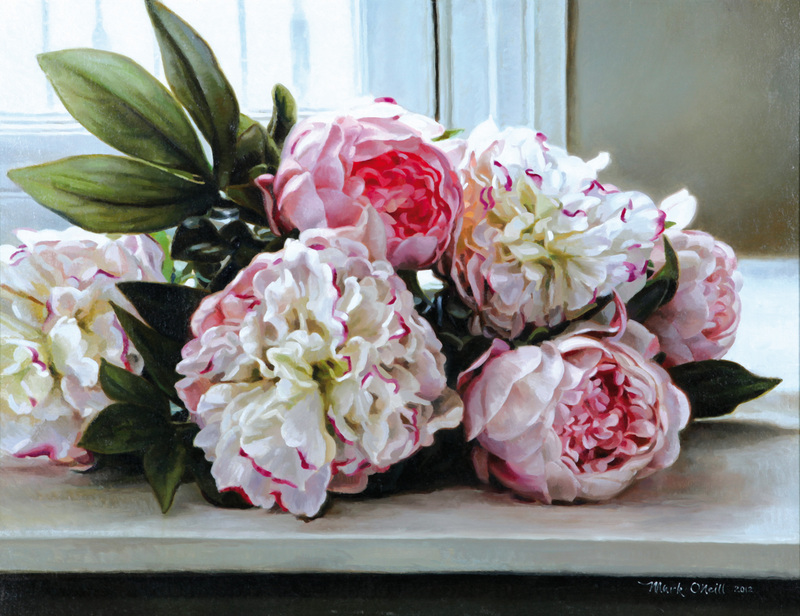 Mark O’Neill – Window Bouquet – (4,500 – 5,500). UPDATE: THIS MADE 5,000. James Cahill – Morning Light – (800 – 1,000). UPDATE: THIS WAS UNSOLD. 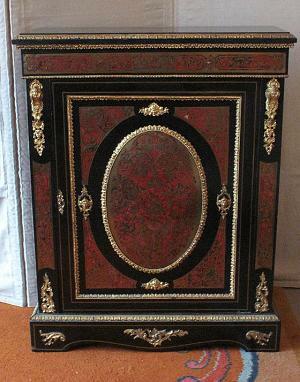 This Cork longcase clock by Mangans made 6,200. 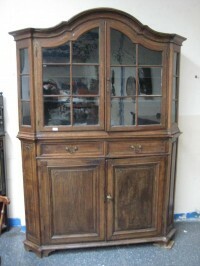 THIS antique longcase clock by Mangan’s of Cork sold for 6,200 at auction in Macroom. 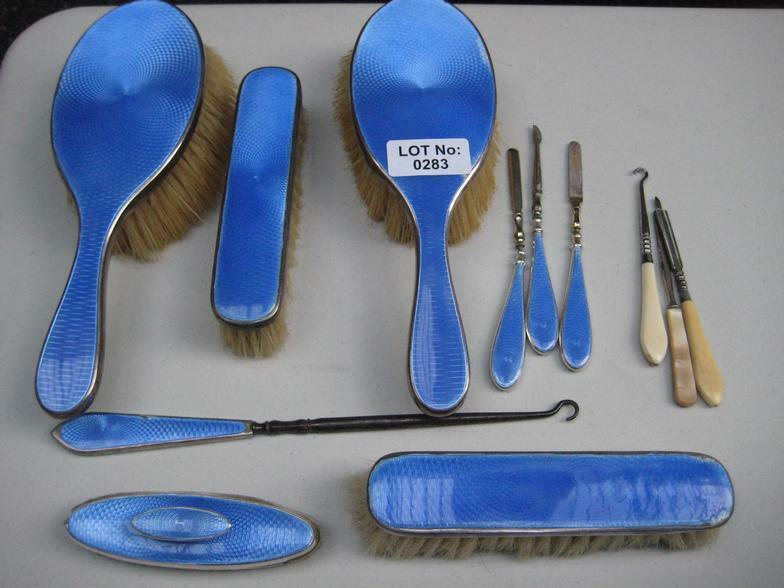 It was the top lot at the Sherry FitzGerald Hinchion sale of contents from the Convent of Mercy. 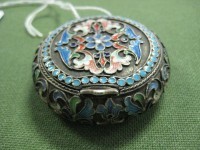 The clock had been in the convent for at least a century. 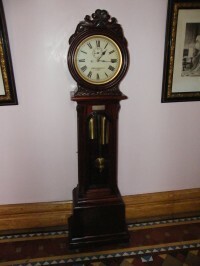 There is a long history of clockmaking in Cork city. A tall clock on a kerbside pedestal made by Mangans has been a landmark on Patrick St., the city’s main thoroughfare, since the 1850’s. 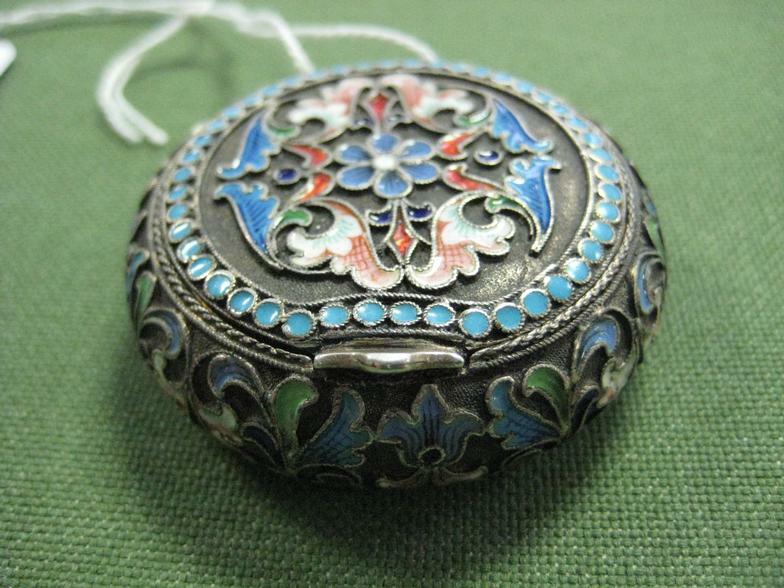 It used to mark Mangan’s Jewellers, founded in 1817, and one of the best known shops on the street. It continued in business until the 1980’s. Craftsmen from Mangans built the four faced clock on the church steeple at Shandon, one of the city’s most famous landmarks. THIS portrait of Kate Perugini, daughter of Charles Dickens, by Sir John Everett Millais (1829-1896) comes up at Sotheby’s sale of British and Irish art in London on November 13. 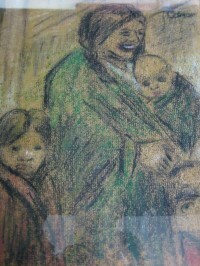 Widely exhibited, the work is from the estate of Katherine Mellon. 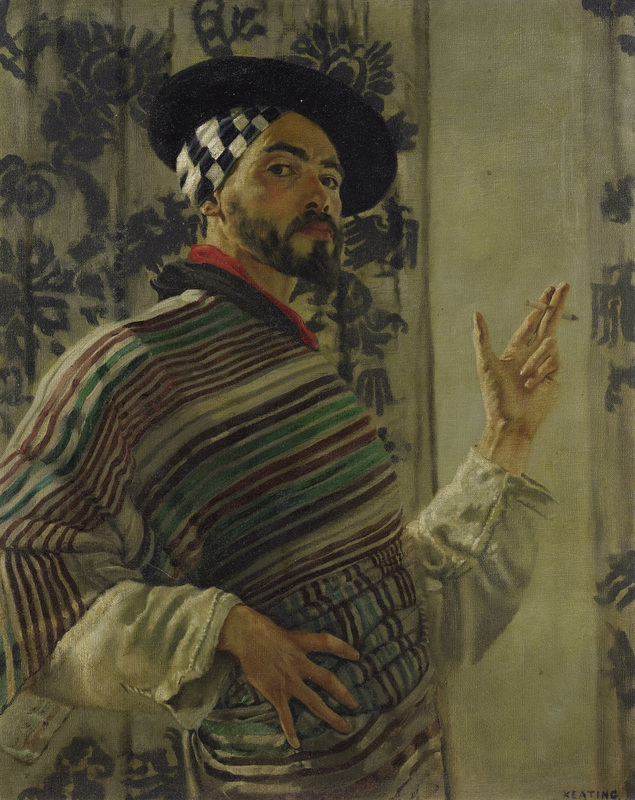 The sale follows its inclusion in the touring V&A exhibition ‘The Cult of Beauty’ in San Francisco. 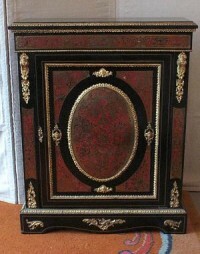 It is estimated at £150,000-200,000. As the youngest surviving daughter of the most famous writer of his age, Kate Dickens (1839-1929) enjoyed a high profile in society and moved in artistic circles. Millais’ painting depicts the pivotal point in Kate’s life when the occasion of her second marriage to Carlo Eduardo ‘Charles Edward’ Perugini brought her much happiness. 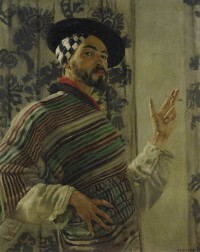 The artist was one of only five guests at the 1874 wedding. Millais encouraged Kate’s painting and she became a successful portrait painter. 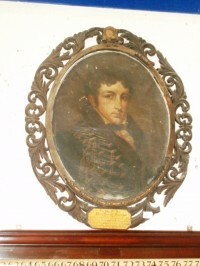 Kate’s first husband was Charles Collins, brother of the author Wilkie Collins. She was left a widow in 1873 and subsequently married Carlo Eduardo ‘Charles Edward’ Perugini. 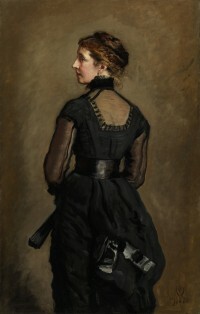 The portrait of Kate has been compared to John Singer Sargent’s infamous portrait of Madame X of i884; the suggestiveness of the American artist’s picture created a scandal, Millais’ eroticism was more subtle. 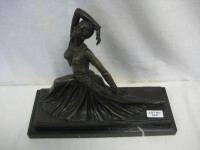 (See post on antiquesandartireland.com for March 13, 2012). 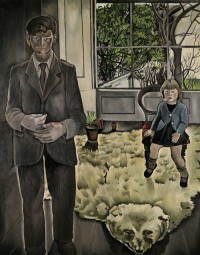 John Behan, Katherine Boucher Beug, Tom Climent, James English, Mike Fitzharris, Bridget Flannery, Tim Goulding, Eadaoin Harding Kemp, Shane Johnson, Horace Lysaght, Arthur Maderson, James McCarthy, Michael Quane, Victor Richardson, Vivienne Roche, Brian Smyth, Walter Verling, Sarah Walker, and Tom Walsh are among the contemporary Irish artists whose work will be sold at auction in Cork on Friday, November 2. 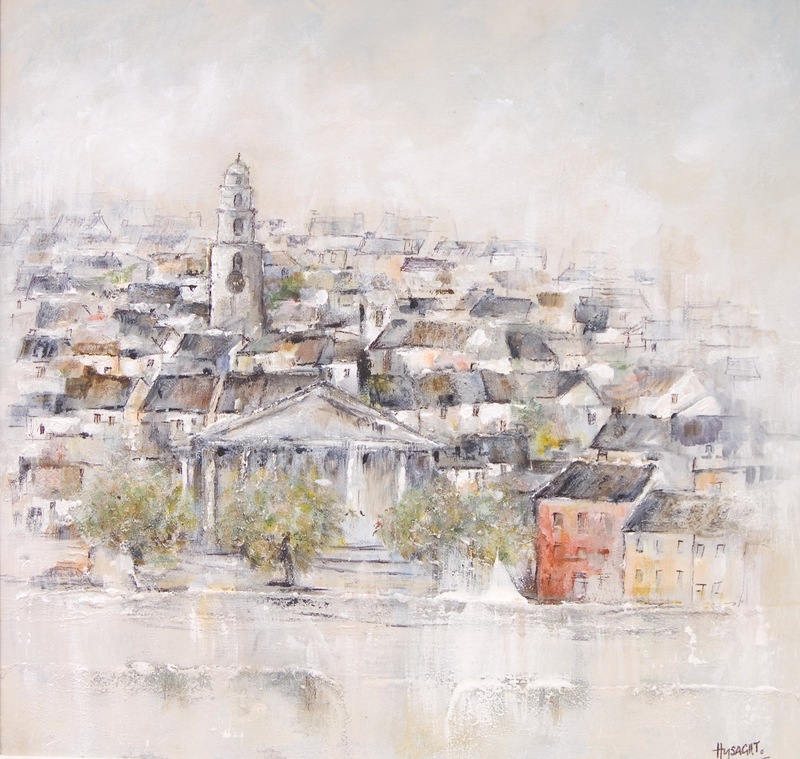 James O’Halloran of Adams in Dublin will act as guest auctioneer at a sale for the Lavit Gallery at the Millennium Hall in Cork City Hall. 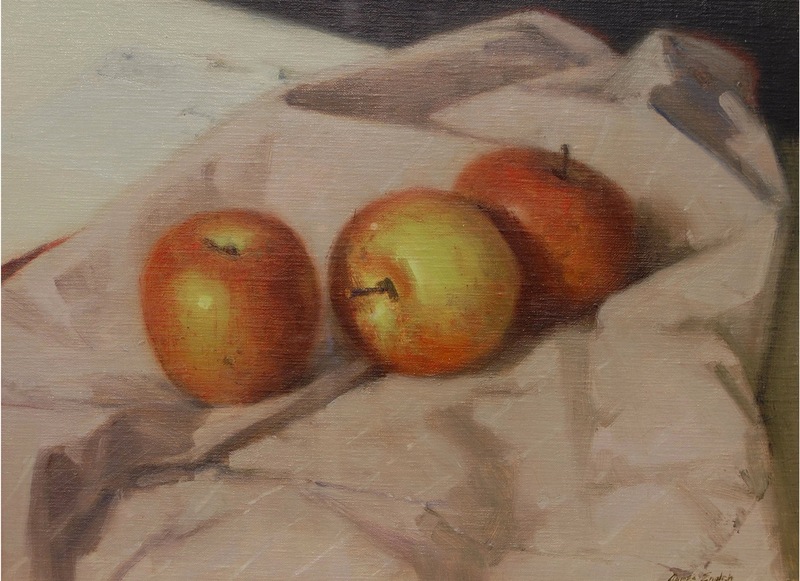 Apples on Apron by James English, an oil on canvas. 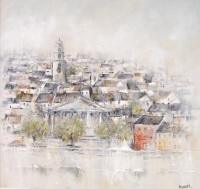 Old Cork Places of Worship, mixed media on canvas by Horace Lysaght. 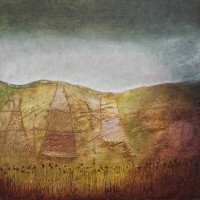 Land Dreaming is the title of this oil on canvas by Jacqueline O’Driscoll. Around 1,400 lots will come under the hammer at Galway Auction Rooms, Kilcolgan over the Bank Holiday weekend. The first 500 will be sold on October 28 at 3 p.m., the remainder on Monday, October 29 at 10.30 a.m. 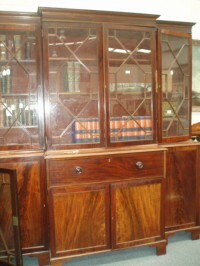 Here are three of the lots on offer. 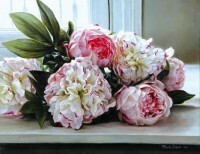 The catalogue is on-line. 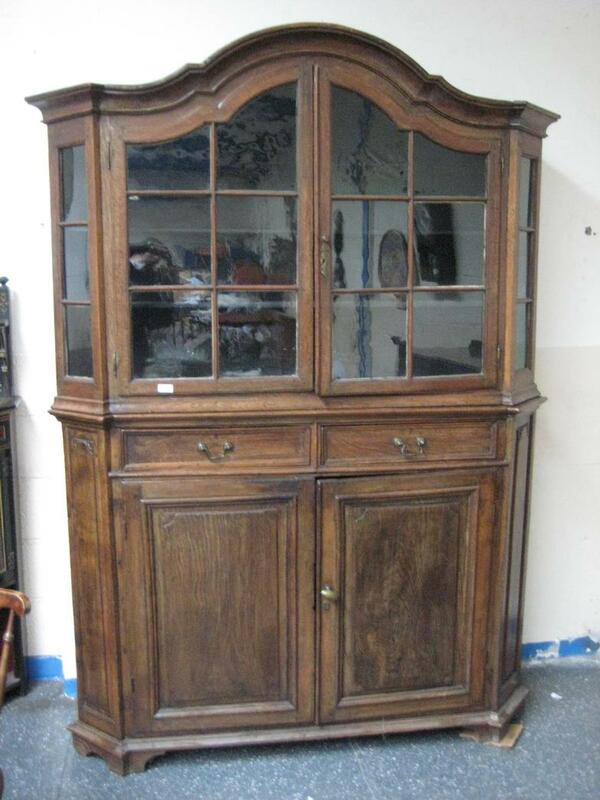 This four door breakfront secretaire bookcase is estimated at 3,200-4,000. 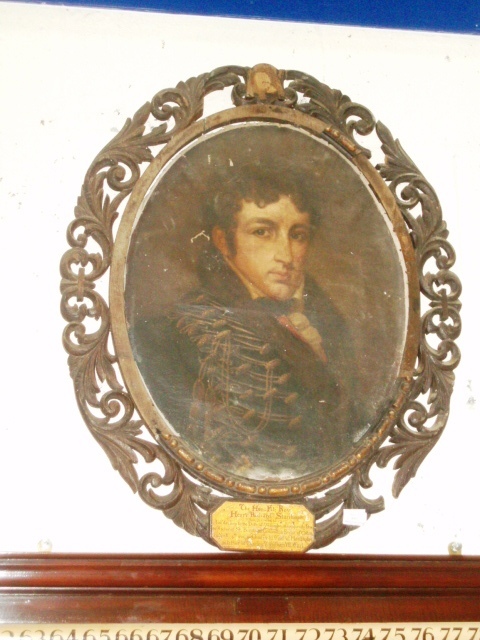 An oval portrait of the Hon Fitz Roy Henry Richard Stanhope in a carved frame (150-300). 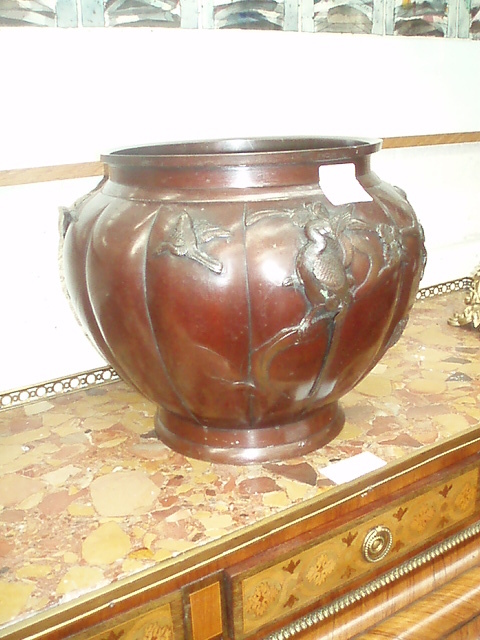 A 20th century bronze Japanese jardiniere (320-450). This Egyptian greywacke Isis made £3,681,250, the highest price ever paid for a work of art at Christie’s, South Kensington. The Egyptian section yielded particularly strong prices at the Antiquities sale at Christie’s, South Kensington, on October 25. The top lot was an Egyptian greywacke Isis dating from c664-525 B.C. Greywacke is a type of dark sandstone. Illustrated on the catalogue cover it made £3,681,250 after a heated battle between bidders in the room, via telephones and online. 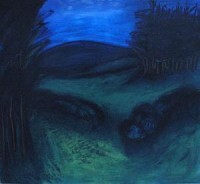 It had been estimated at £400,000-600,000 and was sold to Daniel Katz Ltd. 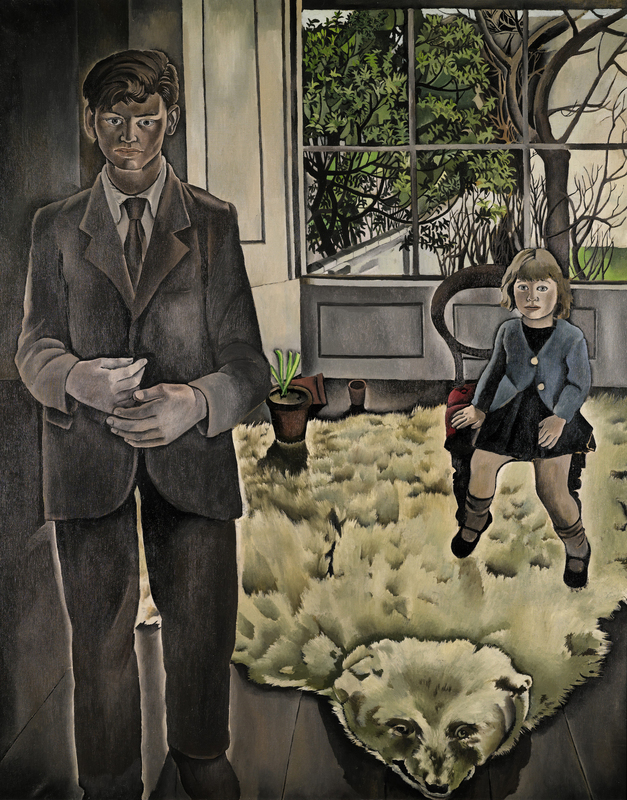 This was the highest price ever paid for a work of art at Christie’s, South Kensington. 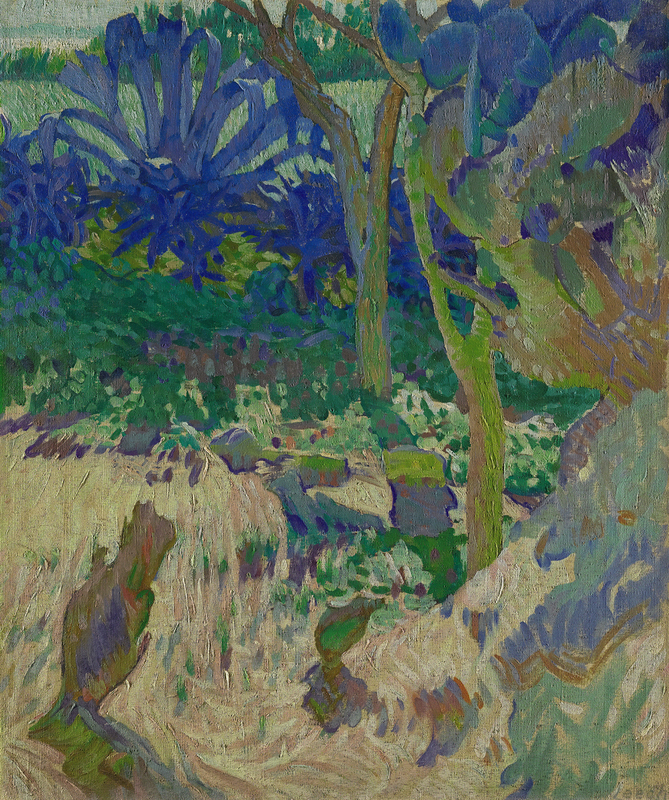 The sale brought in £8,080,563, concluding a record breaking year for the London department. 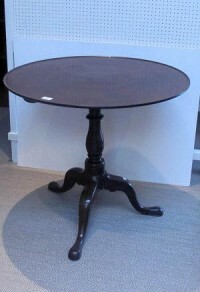 Annual sales exceeded £13.8 million in 2012. Laetitia Delaloye of Christie’s said: “The strength of the market is evident by the variety of areas represented in the top lots – Egyptian, Greek and Roman. Interestingly, over a quarter of the sale was sold or directly underbid online”. 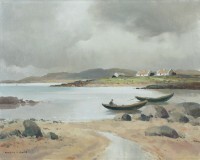 IRISH paintings due to come under the hammer at Sotheby’s in London on November 13 will be exhibited in Belfast and Dublin next week. 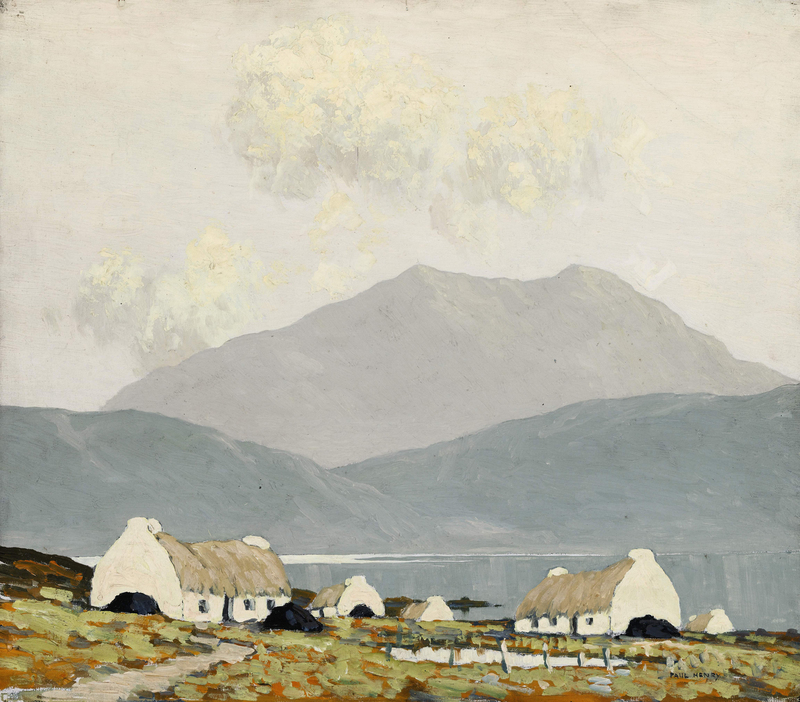 Works by artists like Paul Henry, Jack B. Yeats, Louis le Brocquy, Harry Clarke, Sean Keating, William Leech, Nathanial Hone, Cecil Maguire, Rose Barton and Patrick Swift are due to come under the hammer at the sale of British and Irish Art. 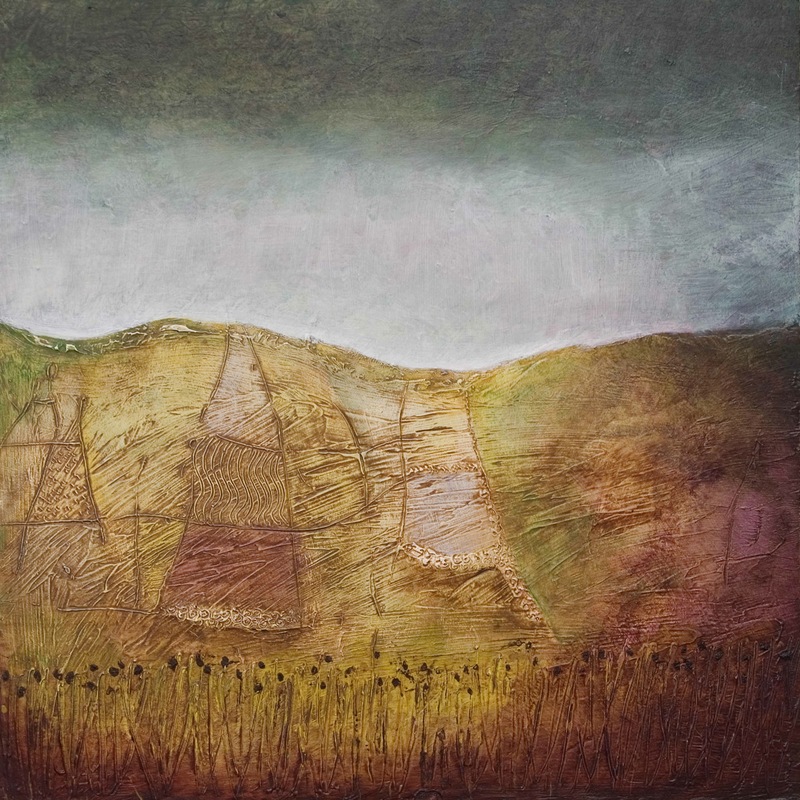 They will be on view at the Waterfront Hall in Belfast on October 30 and 31 from 10 a.m. to 5 p.m. on each day and at Sotheby’s, 16 Molesworth St., Dublin from 9.30 a.m. to 6.30 p.m. on November 2 and from 9.30 a.m. to 5 p.m. on November 3. 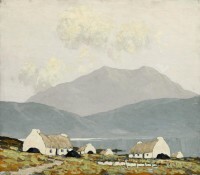 Paul Henry (1876 – 1958) Killary Bay, (£40,000-60,000). UPDATE: THIS WAS UNSOLD. ANOTHER PAUL HENRY WORK, STORM IN CONNEMARA, MADE £73,250. OVER 100 original book illustrations collected by film director Michael Winner will be offered at Sotheby’s in London on December 12. 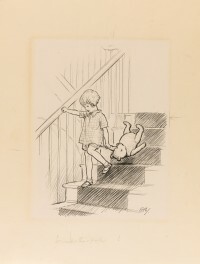 E.H. Shepard’s first depiction of Winnie-the-Pooh with Christopher Robin from A.A. Milne’s Winnie-the-Pooh (Methuen, 1926), is included along with illustrations by Edmund Dulac, Kay Nielsen, Beatrix Potter, Arthur Rackham, William Heath Robinson and John Tenniel. 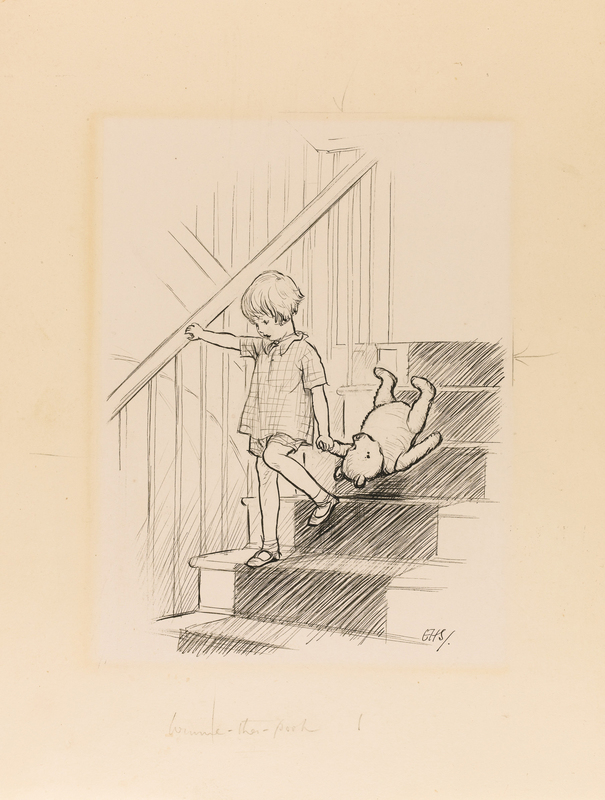 Shepard’s illustrations were central to the success of A.A. Milne’s tales. 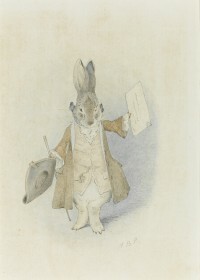 Works by the artist, who also drew the celebrated illustrations for Kenneth Grahame’s The Wind in The Willows (1931), are now held in collections at the Victoria and Albert Museum, and the Bodleian Library, Oxford. 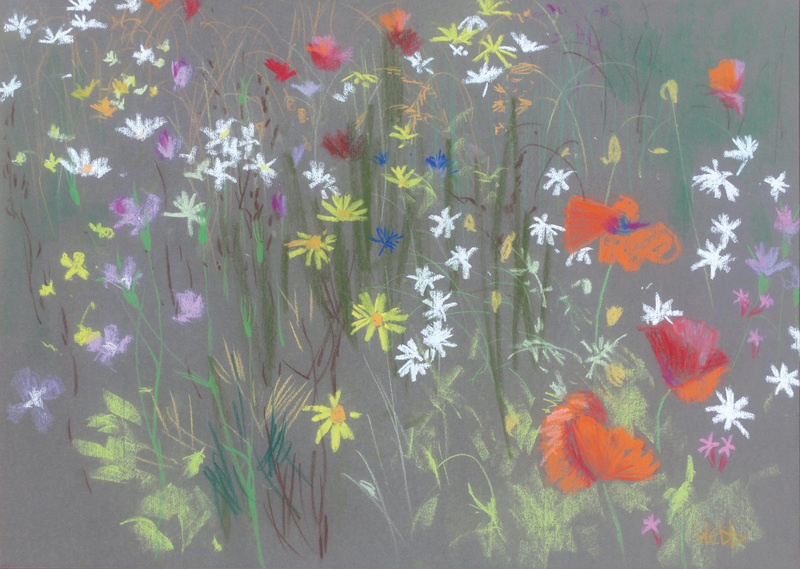 The sale of over 150 lots of illustration and books is expected to make more than £1 million. 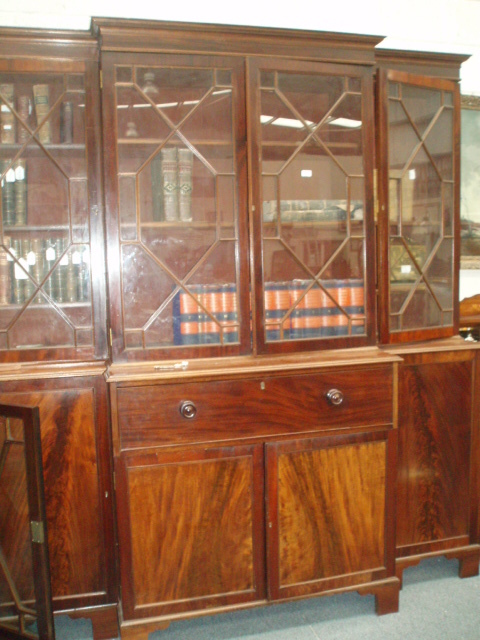 Michael Winner recalled how he became a collector thus: “It was many years ago that I went into an old bookshop in the Charing Cross Road; there I saw two paintings by Arthur Rackham which I found utterly memorable. They had a quality which was unique. From then on I became a collector: I was hooked. 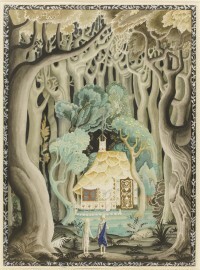 I retained an interest that has followed me through my life, keeping the fascination with all things illustrated: works by Arthur Rackham, Edmund Dulac, Kay Nielson, Mabel Lucie Attwell and many others. 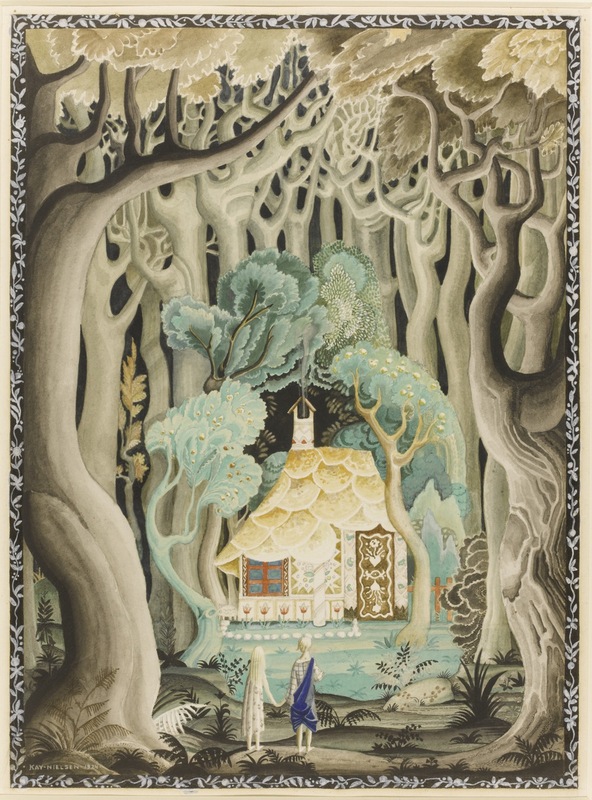 There were no aspects of my collection that I did not appreciate, whether it was the deep blue colours of Dulac or the childlike simplicity of Attwell. They all fascinated me, and above all were a great source of fun that always amused me.” (Click on any image to enlarge it). UPDATE: THE SALE BROUGHT IN £1,127,296. 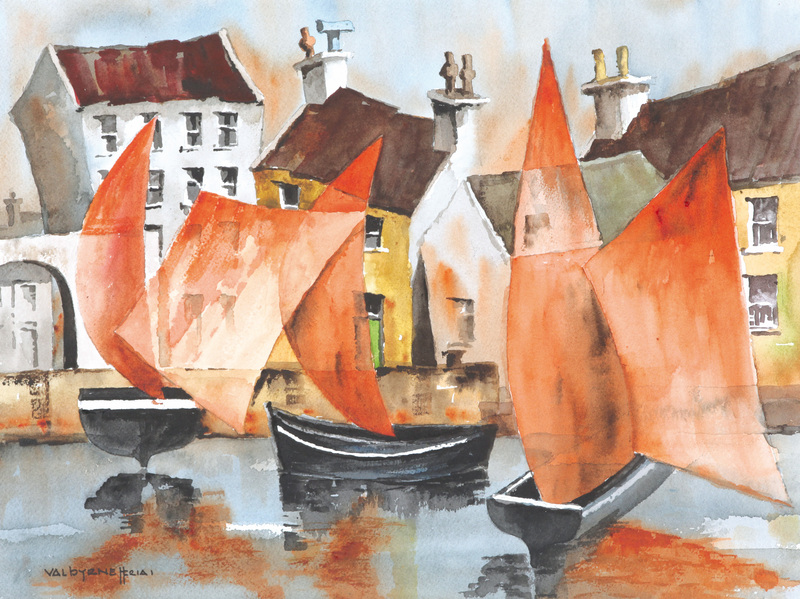 In Dublin there will be an interiors and fine art auction at Adams, Blackrock on October 23 at 11 a.m. Around 380 lots are on offer. 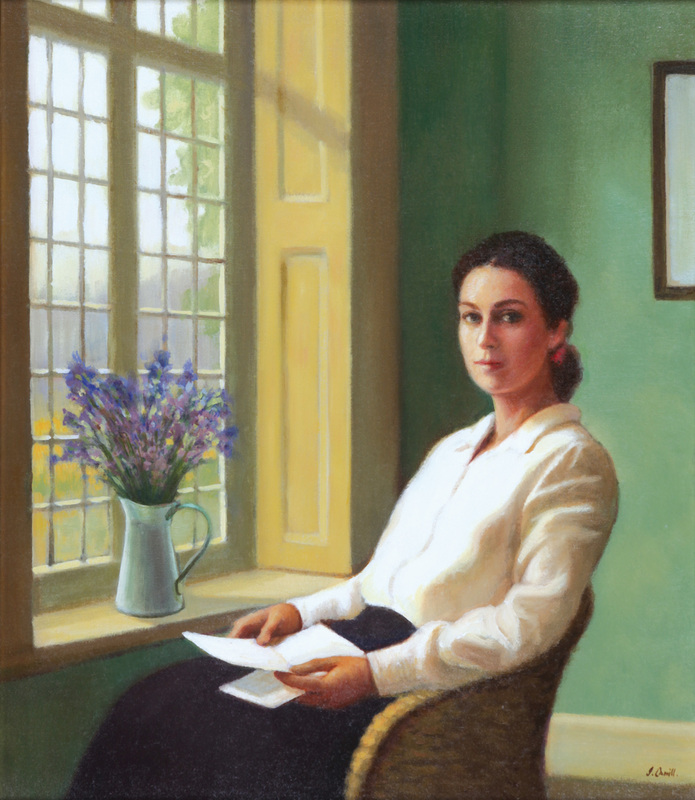 The catalogue is on-line. Here is a small selection. 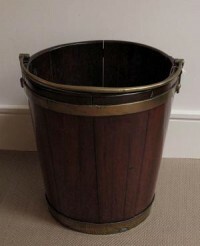 A George III Irish mahogany brass bound plate bucket (600-800). UPDATE: THIS MADE 1,050. Sean Mc Sweeney HRHA (b. 1935) Wicklow Landscape, oil on canvas (3,000-5,000). UPDATE: THIS WAS UNSOLD. 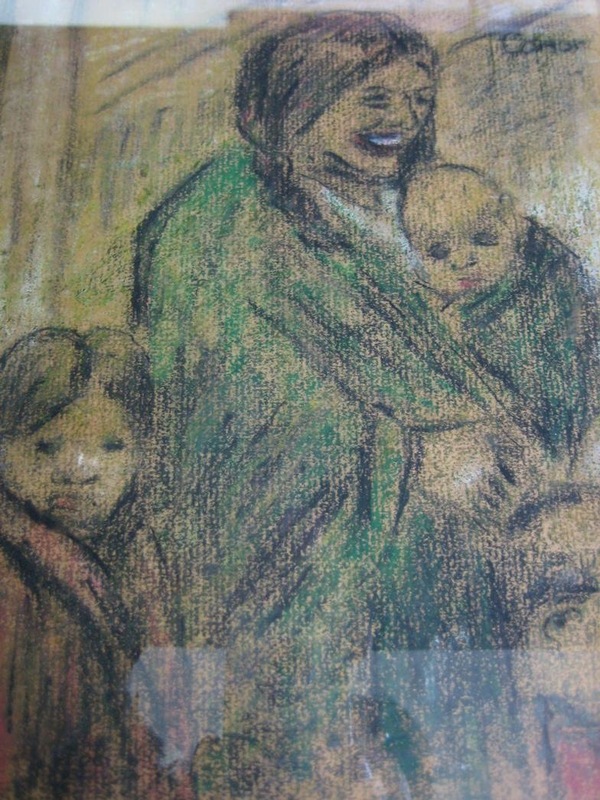 William Conor (1881-1968) “Smiling Mother & Children”, crayon on paper (2,000-3,000). UPDATE: THIS WAS UNSOLD. 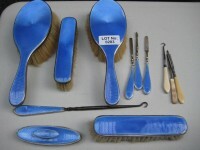 Aspreys silver and guilloche enamel part dressing table set. 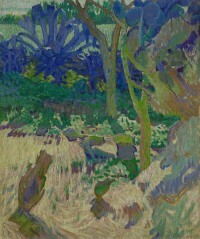 (80-100).